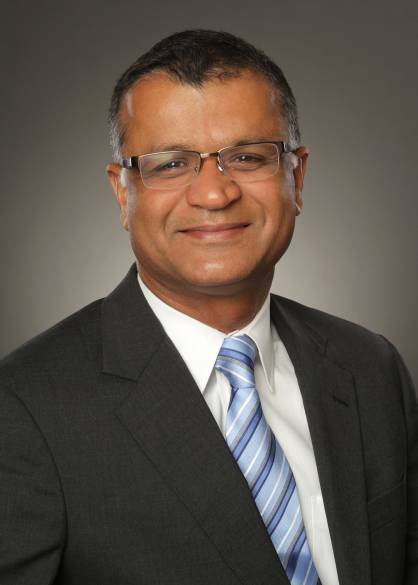 Gerber Technology, the world leader in integrated software and automation solutions for the apparel and industrial markets, today announced, as part of a succession plan, the appointment of a new CEO, Mohit Uberoi, to succeed retiring Mike Elia effective Friday, May 5. Elia will join Gerber Technology’s Board of Directors continuing to provide leadership and on going counsel. “Working with the Gerber team has been a tremendous honor. I am proud of what our global team has accomplished and I look forward to serving Gerber and Mohit as a Board member,” stated Mike Elia. Prior to joining Gerber, Mohit has served as President and CEO of Goss International and B&W MEGTEC. He has a proven track record of guiding companies to achieve their strategic initiatives, driving technology solutions, building great management teams, and creating value for all stakeholders. Mohit has also worked in research and new business development for W.R. Grace & Co., a diversified industrial conglomerate. Mohit earned a Bachelor of Science in chemical engineering from the Indian Institute of Technology before moving to the U.S. to pursue his doctorate in chemical engineering from the University of Arizona.